If you are looking for a wagon, you may worry that you may be stuck with a dull vehicle that is a chore to drive. Fortunately, Skoda has ensured that Octavia Wagon is not only practical but offers a fun driver experience. The Octavia Wagon has an attractive design with a powerful engine, so you can have confidence that you can enjoy a grown up vehicle that doesn’t feel like a wardrobe on wheels. If you need further convincing, here are three features you can expect from this dynamic new wagon. The 2017 Skoda Octavia Wagon offers some excellent engine options, so you can be assured of plenty of power. The four cylinder 2.0 litre turbocharged petrol engine delivers a satisfying rumble due to the “performance sound generator,” so you will feel like you are driving a Subaru WRX or other powerhouse model. This engine option is the same as Volkswagen’s Golf GTI, which means that it provides 162 kW power and 350 Nm torque. This offers a zero to 100 kilometres per hour rate of 6.9 seconds, which will allow you to have the power you need to get out of any trouble. This performance power is not achieved at the expense of fuel economy, with a consumption rate of 6.3 litres per 100 kilometres on a combined cycle. Many wagons on the market, offer lots of cargo space, but fail to offer enough space for passengers on even shorter journeys. Fortunately, this is not the case with the Octavia Wagon. There are plenty of storage options including bottle holders, rubbish bins and console boxes to keep the cabin tidy. There are also coat hooks, map pockets, and large door pockets. The seats feel supportive and comfortable, with plenty of leg and headroom for even rear passengers. The 2017 Octavia Wagon also has enough tech to satisfy even the most demanding gadget geek. There is push button start with keyless entry, but this is only the beginning of the tech options. At the heart of the Octavia cabin, is the touchscreen media unit. This is compatible with Android Auto and Apple CarPlay, with USB and Bluetooth streaming. The system is easy to use and navigate. The cabin layout is carefully and logically considered, so you will find that all of the major buttons and controls are within easy reach. Other tech features include lane assist to prevent straying, front and rear parking sensors, and semi automatic parking. 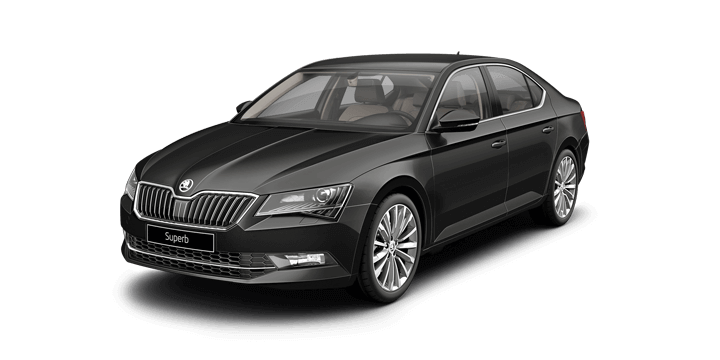 There are also dual ISOFIX points for child seat restraints and three top tether anchors to confirm the Octavia as a practical family vehicle. 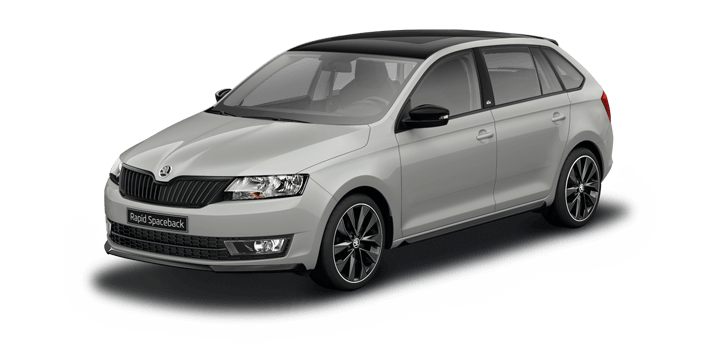 If you would like further information about the Skoda Octavia Wagon, Perth drivers need to speak to us. 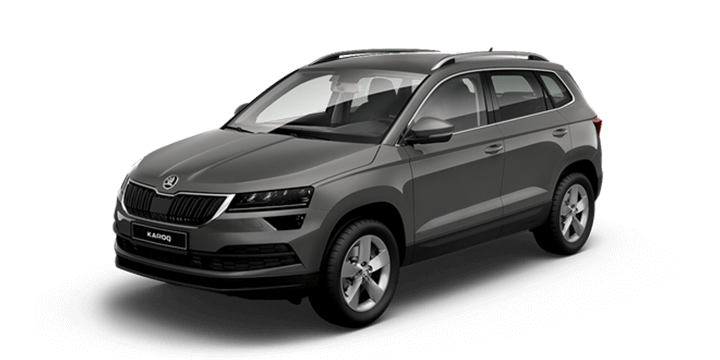 We have an unrivalled selection of new and quality pre-owned Skoda models. 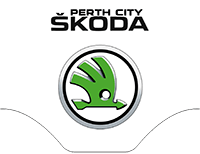 The Perth City Skoda team is also available to answer all of your questions about the Skoda Octavia Wagon, price details, and variant specifications. 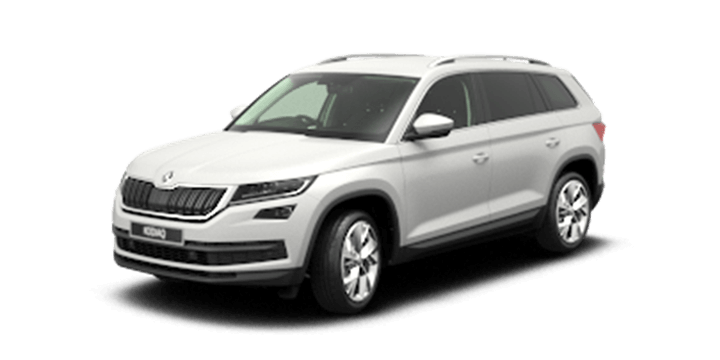 We can also assist you with finance and insurance options for your new Skoda.